Candidates from 12 countries are heading to Kyoto for this major international competition. 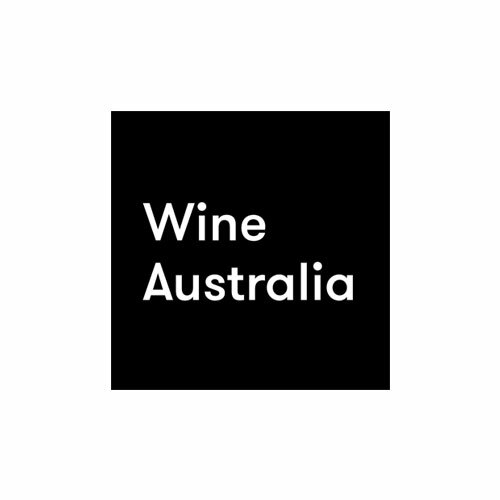 In just two weeks, years of training, education and hard work are coming into play for the 24 candidates from 12 countries who will compete for the prestigious title of Best Sommelier of Asia & Oceania 2018. 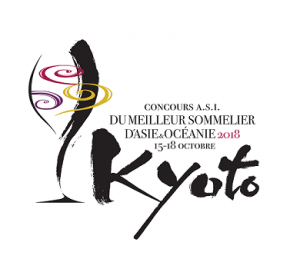 The competition, hosted by the Japan Sommelier Association and taking place on 15-18 October in the beautiful city of Kyoto, is one of the highlights of the 2018 ASI international competition agenda, and will be followed closely by sommeliers from all over the world. Apart from the candidates who will be flying in from Australia, China, Indonesia, Japan, Kazakhstan, Korea, Malaysia, New Zealand, the Philippines, Singapore, Taiwan and Thailand, the Kyoto contest will bring together many of the most recognized names in the sommelier profession.  The ASI Sommelier Contest Committee and the ASI Technical Committee, which mainly consist of previous Best Sommelier of the World winners, have been working on the content of the competition for the past year. The level of the written and practical tests will be extremely high, and a number of the committee members will also be participating as judges. 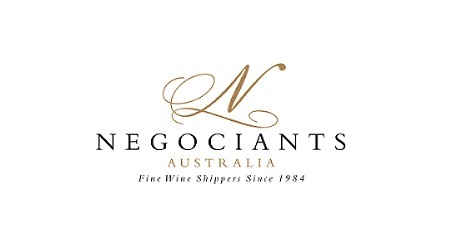 The winner of the contest will automatically go on to the ASI Best Sommelier of the World competition, which will take place in Antwerp, Belgium in March 2019. The title of Best Sommelier of the World is the highest recognition a competing sommelier can achieve, and the title offers endless possibilities and opens countless doors for the winner. “This time, the competition will be held in Kyoto, the ancient capital standing as a symbol of Japanese tradition and culture. It is a city that, I believe, we can introduce with pride as the perfect venue for welcoming the ASI Executive Board members, Sommelier Contest Commission members, and the presidents of national associations, competitors, and supporters from the participating countries,” said Mr Shinya Tasaki, the president of the Japan Sommelier Association, Best Sommelier of the World (1995) and former president of ASI.